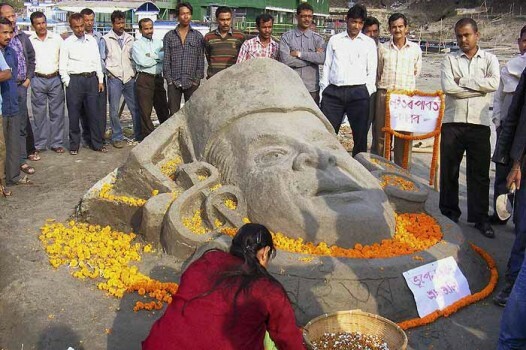 A sand artist creates a bust of legendary music maestro Bhupen Hazarika on the banks of river Brahmaputra to tribute to him in Guwahati. 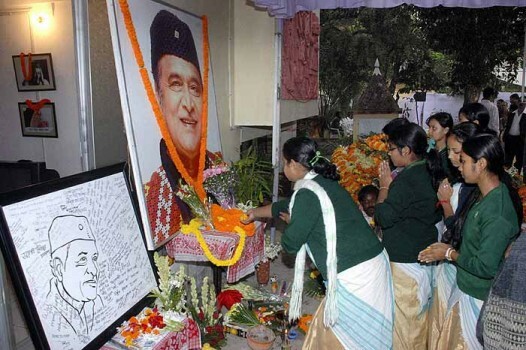 School Students offering tribute to Legendary singer-composer Bhupen Hazarika at his residence at Najarapaar in Guwahati. 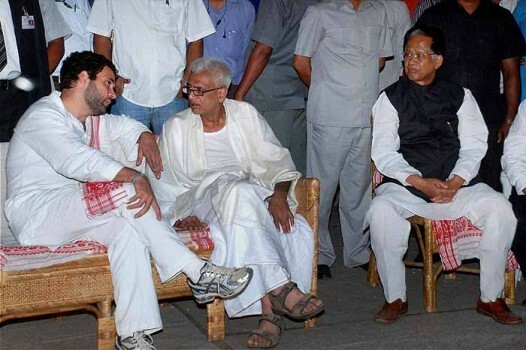 AICC General Secretary Rahul Gandhi meets Tej Hazarika, son of music maestro the late Bhupen Hazarika in Guwahati. 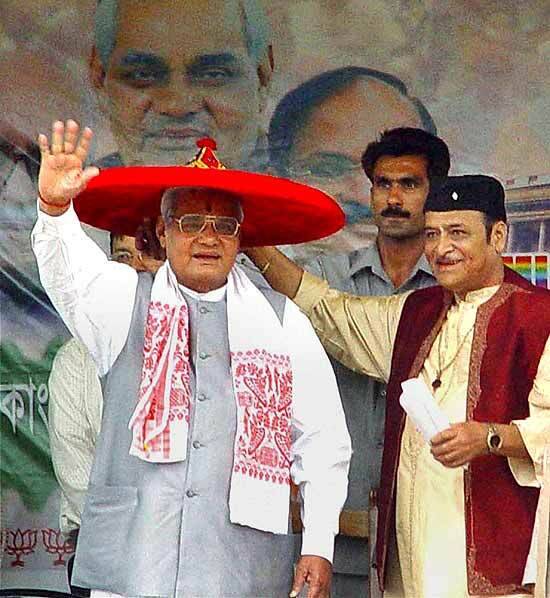 Assam Chief Minister Tarun Gogoi is also seen in the picture. 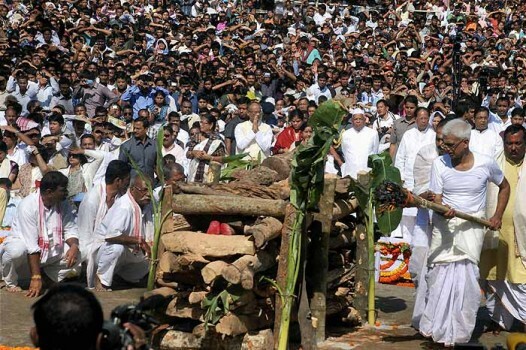 Teej Hazarika performs the last rites of his father music maestro Bhupen Hazarika during his cremation ceremony at Jalukbari in Guwahati. 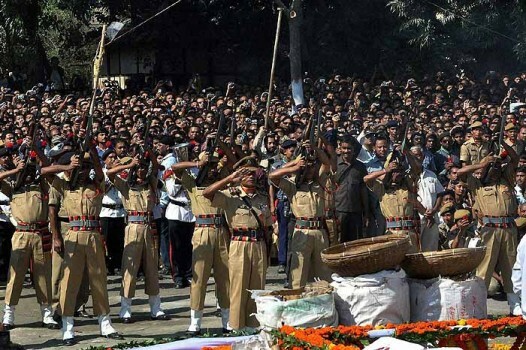 Personnel of Assam police giving gun salute to music maestro Bhupen Hazarika during his cremation at Jalukbari in Guwahati. 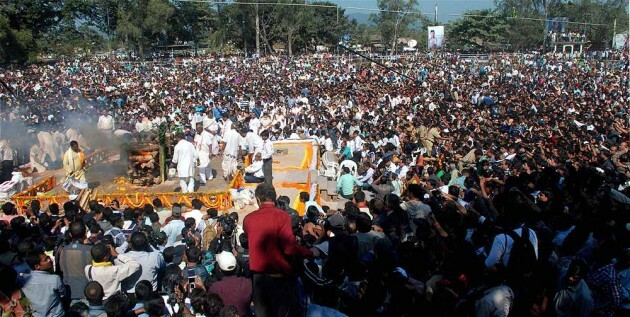 Crowd during music maestro Bhupen Hazarika's cremation at Jalukbari in Guwahati. 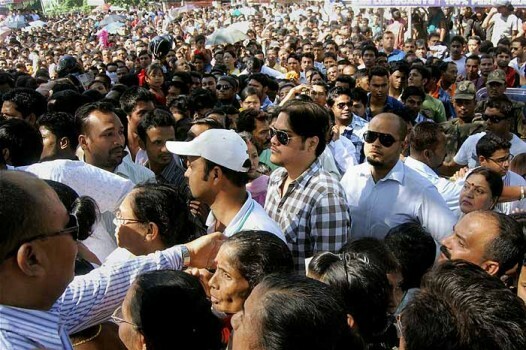 Fans of Music maestro Bhupen Hazarika stand in queue outside Judges’ field to pay their last respect in Guwahati. 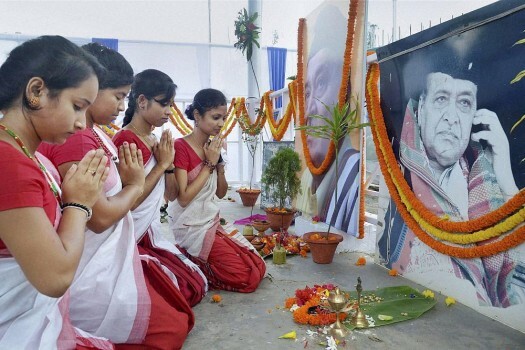 Chief Minister of Assam Tarun Gogoi pays tribute to music maestro Bhupen Hazarika at Judges Field in Guwahati. 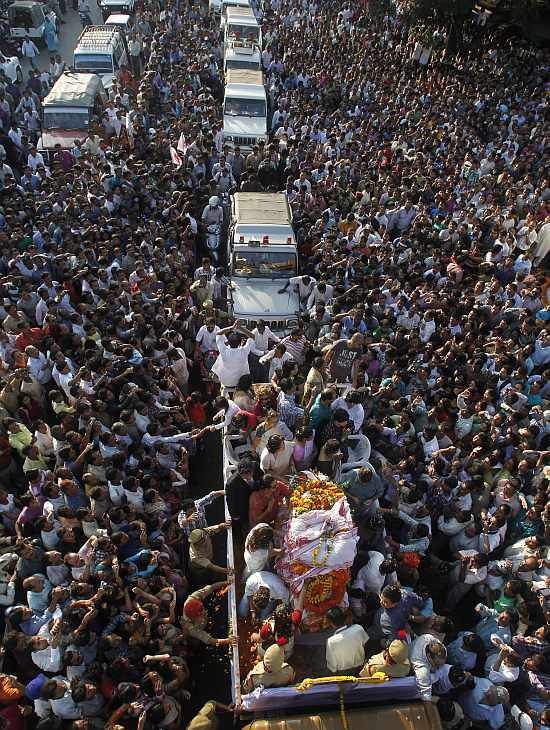 Fans of singing maestro Bhupen Hazarika carrying his body who passed away at the age of 85, arrive at his residence in Nizarapar in Guwahati on Monday. 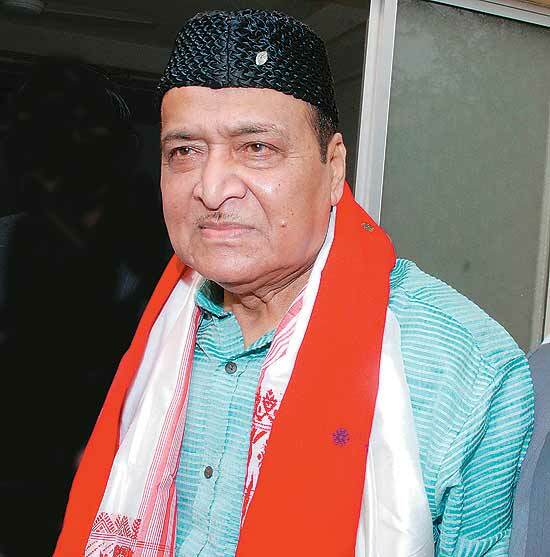 File: Legendary singer-composer Bhupen Hazarika, undergoing treatment at a hospital, is battling for his life and is on dialysis. 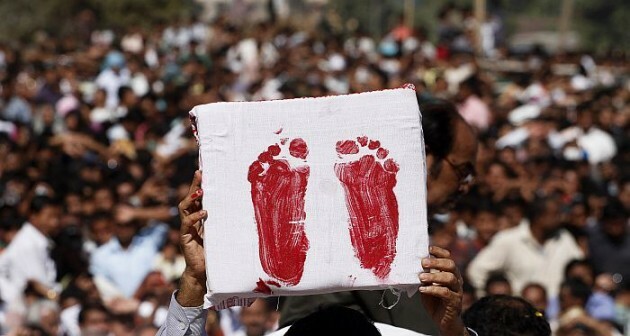 The BJP-led NDA government brought a bill to grant Indian citizenship to religious minorities from Afghanistan, Pakistan and Bangladesh. 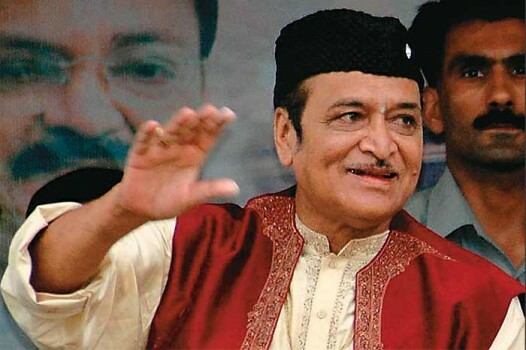 Music legend Bhupen Hazarika's son Tej Hazarika, a US citizen, said that Bharat Ratnas and 'longest bridges' while necessary, will not promote the peace and prosperity of the citizens of India. 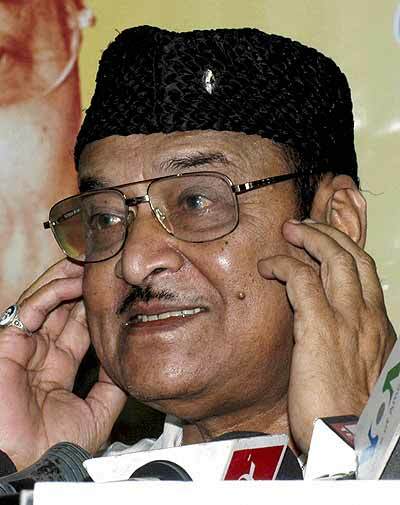 Hazarika's songs resonate among music lovers of all ages and he was considered a legend in his lifetime. 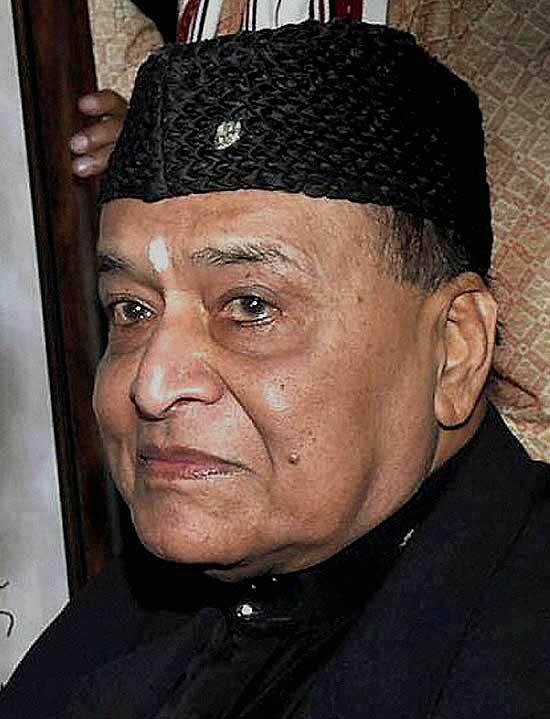 Former President Pranab Mukherjee, Bharatiya Jana Sangh leader Nanaji Deshmukh and singer Bhupen Hazarika will be conferred the country's highest civilian award Bharat Ratna. 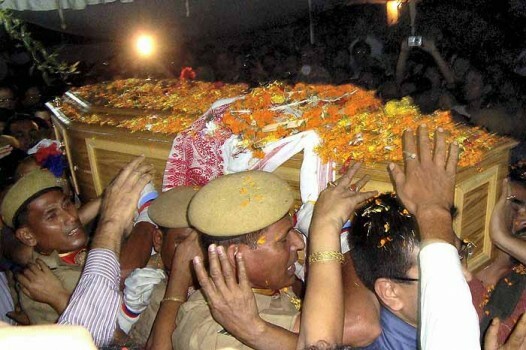 In an official statement, the government said Deshmukh and Hazarika were conferred the award posthumously. 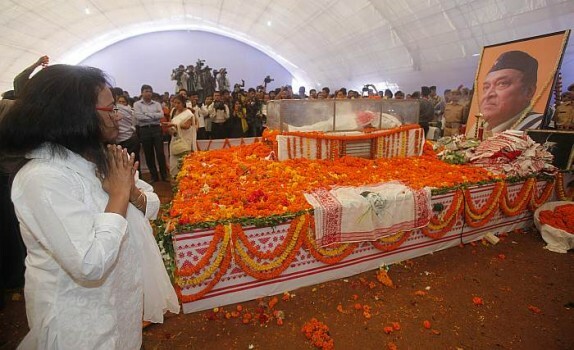 What All Did Bhupen And Vaidyanathan Share Among Themselves? Now, the Great Purge. 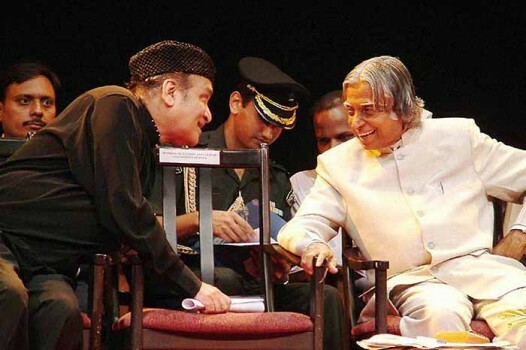 After historians and governors, it's the turn of RSS men ensconced in other spheres of power.